You may recall that China relaxed its infamous “one-child policy” two years ago out of a misplaced concern about the size of its economy. Its population is due to peak in about a decade and then start contracting, and that means aggregate GDP is highly unlikely to keep climbing. 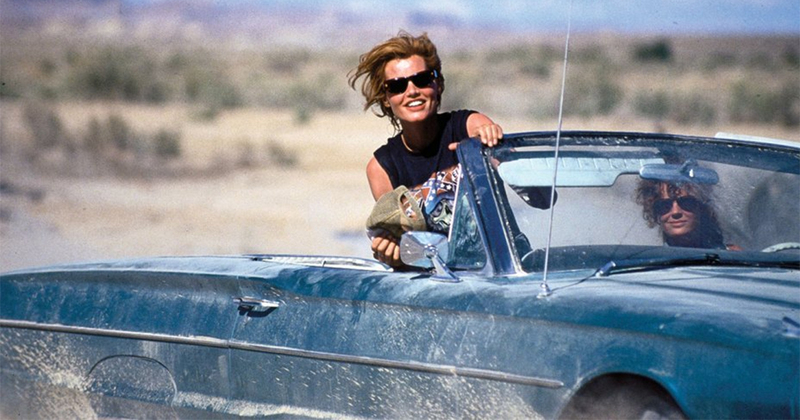 Of course, pursuing the goal of everlasting GDP growth is pretty much like Thelma and Louise putting the pedal to the medal as they headed for the cliff. Our planet can only support a certain amount of human activity before life support systems crumble and it spits us out. Pursuing additional economic growth when we’re already far into overshoot is nothing short of stupid. And trying to goose population growth in order to grow your economy just doubles down on that sure-loser of a bet. Fortunately, the good people of China are reacting to the evidence before them. They can see that life is better with fewer of them. While this report doesn’t address the issues of overshoot and sustainability, at least it doesn’t adopt the far-too-common assumption that declining birth rates are an economic catastrophe. I thank the AP for that. And I thank the people of China for making a very loving decision for future (smaller) generations. Let’s celebrate. Declining birthrates and contracting populations are cause for joy everywhere on a full planet.